I had it in my head that I wanted to blog about getting kids interested in stock investing, so I wrote that blog and then my husband read it and said, “This is good, but you haven’t talked about teaching them what stock is.” Arrghh@#$%! Why does the man have to be so sensible!! Sooooo…here are some suggestions for explaining the basics of stock and the stock market simply to your kids. Why Do People Buy Stock? Shareholders, as stock buyers are known, hope to buy shares at a low point, hold on to them for a while and finally sell them at a high point. This is one way people make money from stock ownership. Generally, shareholders have an interest in the company’s products or services and its prospects for growth. If your kids are nuts about PS3, they might be interested in knowing that Sony Corporation (NYSE: SNE) makes that system, and that Sony is a “public” company that is owned by its shareholders. Which Came First, the Stock or the Stock Market? Well, geez, I don’t actually know, but I’m guessing there was stock before the stock market got itself organized. Anyhow, the stock market is where shares of stock are bought and sold, called trading. There are stock markets in a number of countries in the world, but in the U.S. a lot of stock is traded at the New York Stock Exchange and through the Internet, mostly on the NASDAQ, but at other sites as well. Now let's take a brief video tour of the New York Stock Exchange trading floor. The main point is that through trading, the price of a company’s shares fluctuates every day, so the value of your shares also goes up and down. That’s what makes it important to view stock ownership from a long-term perspective. This is something you and your child can watch together and discuss over time (see my next blog…). Why Should My Kids Care About Stock? 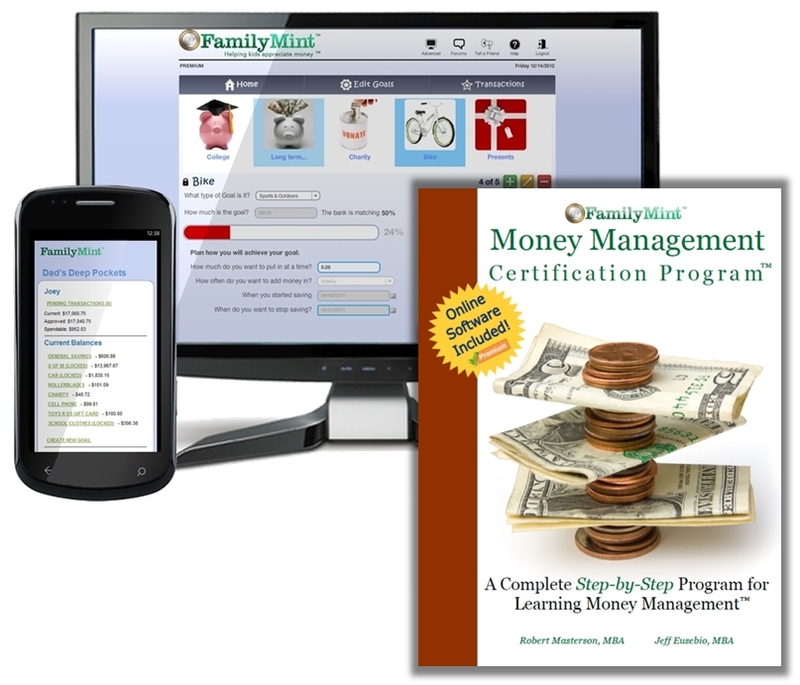 Financial markets are a driving force in our world, so having a basic understanding of how they work is essential to becoming truly money-smart kids. If it weren’t for the stock market, companies would be limited in developing products and services that help improve our lives; such things as life-saving medicines, energy-saving wind power, enjoyable movies and games, etc. That’s the altruistic side of it. The other side is that it’s an excellent way to make your own savings grow so you can afford those long-term goals like college, cars and houses. Through involvement in sports, music and community involvement projects, we try to teach our kids about good sportsmanship, team play, responsible citizenship, etc. Getting grounded in handling and growing money should absolutely be part of that discussion because it too is essential to mature adulthood. The Mandatory Risk and Reward Discussion It’s disclaimer time (I’ll be repeating this in my next blog too). Kids need to know that there are various levels of risk involved in all stock investments and the better the chance for high reward from an investment, the more risk there is for losing money. So good research, strong companies and lots and lots of patience are necessary.